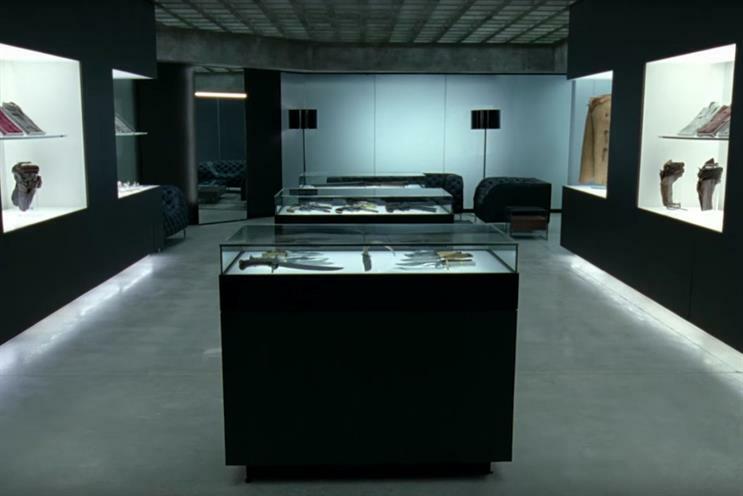 HBO, the US TV company, is creating a Westworld experience to mark the return of the hit show. The Westworld-themed park at this year’s South by Southwest conference will give guests the chance to walk through two acres of reproduced parts of the set including The Coronado and the Mariposa Saloon. Guests will arrive at a "functional version" of Sweetwater, the main town in the Westworld theme park from the series and will be given a black or white hat and left to explore the park. There will be no guidebook or orientation. They will be able to look for clues on what they can expect from the second season of the show. Some clues will be hidden around the experience and others will only be discovered if people speak to hosts and ask the right questions. There will also be a chance to sample western-themed food and drink. The experience lasts two hours. HBO has partnered with Lyft, the taxi app, to give those who were unable to get tickets a chance to access a secret code to unlock a Westworld-themed Lyft experience. The experience runs from 9 to 11 March. The new series of Westworld begins on 22 April in the US.